If you visited this page because you are trying to find the best memory card for your Samsung S7 or S7 Edge, then consider yourself lucky! 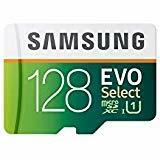 Not only will I highlight the best memory cards available for your phone, but I will also give insight to those of you who might be a big confused by the different memory card options available. While it can be really difficult and annoying sifting through the hundreds of memory card options, I have narrowed down the 3 best for your S7. These cards are recommended on the combination of storage space, speed, performance and in some instances, cost. My number one choice for both the Galaxy S7 and S7 Edge has got to be the 128GB. This card delivers in not just price, but it doubles or triples the storage capacity of your phone and that is something you can’t be upset about. It is definitely the best buy for the phone right now and once you pop that card in and start filling it up, you are going to be really happy you bought it. While some people might think that a 256GB card is overkill, for the select few, 256GB is exactly what they need. This card offers ridiculous amounts of storage space and you would not have to worry about the card filling up too quickly. This is a solid card, so you will not have to worry about performance. Price wise it is expensive, but if you need that storage space, you can justify the price tag. 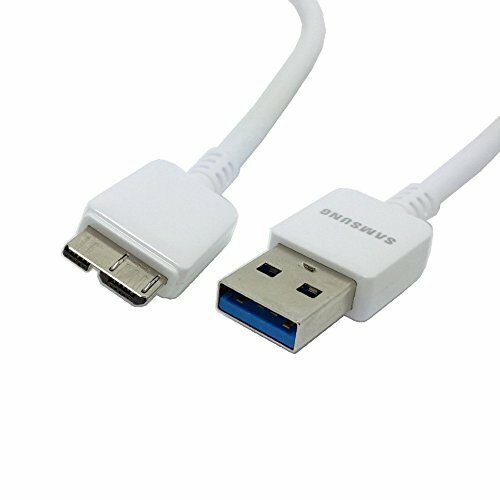 Do I Need a Memory Card for my Samsung S7 & S7 Edge? The question if you need a memory card for this amazing phone is a no brainer; YES! Even though both the Samsung Galaxy S7 & S7 Edge are available in 32GB & 64GB offerings, it is always a good idea to get extra memory for your phone. The reason is, memory is pretty much cheap and you are always going to need that storage space whether now or later. All those apps, pictures and videos can gobble up space pretty quickly and you definitely do not want to get that dreaded message that you are out internal storage space……so get a memory card sooner than later. So What Size Card Should I Get? All the memory cards that I listed at the top of the article should be perfect for you, but if you are still in doubt, the type of MicroSD card that you get will depend on how you use the phone. 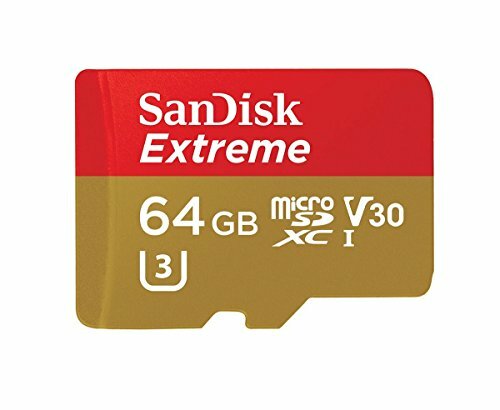 So, if you are someone who uses their phone for just about everything, which means you have hundreds of apps, take a lot of pictures, records tons of videos and whatever else you can think of, then you are definitely going to want to consider getting a 64GB, 128GB or even 256GB MicroSDXC memory card. If you are someone who uses the phone regularly, not going overboard with apps or shooting tons of video, then you could easily use 64, 32 & even 16GB card. If the price is not a problem, the 128GB card could also be considered. If you are someone who barely uses the phone, has minimal apps and rarely take pics/video, then the internal memory of the phone should suffice. If you do plan on increasing your usage, then you don’t have to go into overkill mode and get some of the bigger cards, you could get away with using a 8GB, 16GB or 32GB card. Ok, some of you might have been reading through the article and saw terms like MicroSD, MicroSDHC and MicroSDXC pop up, so you might be thinking…what does that all mean? 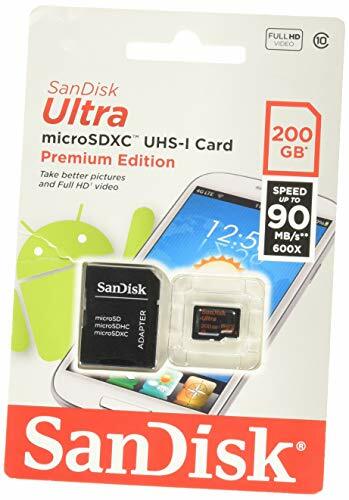 MicroSD – These are older format cards and their storage capacity maxes out at 2GB. This means cards bigger than 2GB are no longer called MicroSD (see below). MicroSDHC – These are cards that range in size from 4GB – 32GB. MicroSDXC – These are the newest types of phone memory cards and their storage capacity ranges from 64GB – 2TB in size. So as you can see, the main differences between the three cards is really how much data each one can store. They are all the same size and shape, it’s just that they can hold more than others. What is all the hoopla around memory card speed ? The speed of a memory card really just determines how quickly data can be read/written to the card. If you are going to be recording 4K video, then you are going to need a memory card that can write the data quick enough. All the cards I mentioned above are fast enough for the S7 & S7 edge, however I will go into a bit of detail below on card speed. Memory cards are available in different speed classes. Most of the modern cards are usually Class 10 or higher. 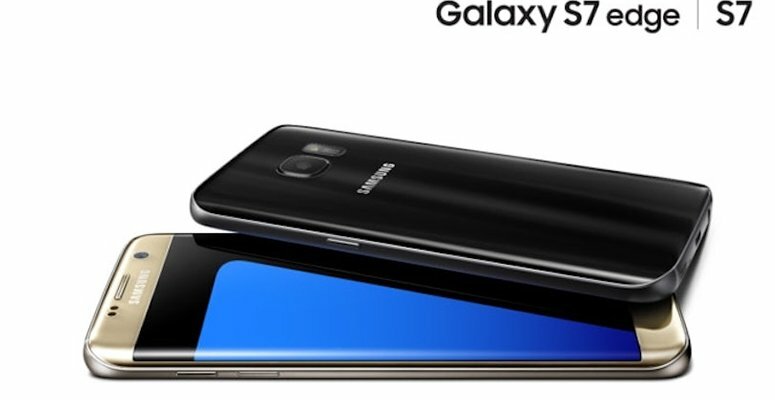 The Samsung S7 can use all the different speed cards, but under Class 10 you could run into performance issues when shooting video or taking pictures. But if you have one lying around, it will work in the phone, just that it might not be the best choice for use in the phone. How Much Data Can be Stored on the Samsung S7 SD Card? If you’re looking to find out how much data can be stored on the Samsung S7 SD card, then you can check out the table below. It would kind of give you an idea as to how much movies, MP3s, videos and pictures the card should be able to store. You should take this table as a reference guide, as the phone will be able to hold more or less, it really depends on many different factors. This is just a rough estimate based off real world figures, just to give you an idea as to how much the phone will really hold.